The NITI (National Institution for Transforming India) Aayog Commission released their Composite Water Management Index Report in June 2018. They arrived at some alarming conclusions. The report concludes that 600 million people (almost half the Indian population) face high to extreme water stress. - Almost 70 percent of water is contaminated. 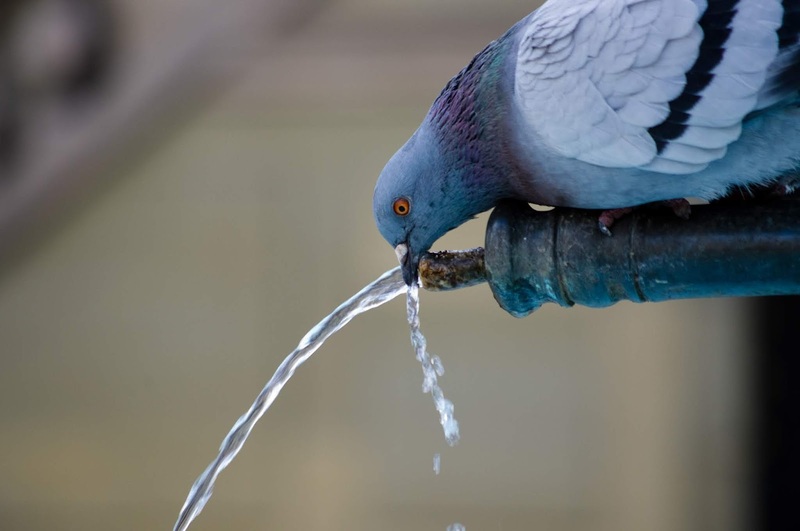 - Three quarters of the households do not have drinking water on the premises. - Two lakh people die every year due to inadequate access to safe water. - The present-day availability of water in India is 695 BCM (Billion Cubic Meters). - By 2030, the nation’s water demand is going to be 1,390 BCM or twice the available supply. India is an abysmal 120th out of 122 countries in the Global Water Quality Index. The report states that even the Central Water Commission (CWC) data on the issue is inadequate. Unfortunately, water is a State subject so there is a need for greater coordination between states on this issue. The picture varies in each state and what is being measured by the Composite Water Management Index is not the availability of water but the management of available resources. The three best performers overall for fiscal year 2016-17 among the Non-Himalayan states are Gujarat, Madhya Pradesh and Andhra Pradesh who have index scores of 76, 69 and 68 respectively. The lowest performer in this group is Jharkhand with and index scores of 35. Haryana and Uttar Pradesh also do poorly with an index score of 38 each. The Himalayan/ North Easter states have historic issues associated with inaccessible terrain. There Tripura and Himachal Pradesh lead the pack with index scores of 59 and 53. Uttarakhand and Meghalaya score the worst with an index score of 28 each. —Gujarat, Madhya Pradesh, Andhra Pradesh, Karnataka, Maharashtra, Telangana have suffered from severe droughts in recent years. States like Kerala that have abundant water resources (with an index score of only 42) need to improve their water management practices.